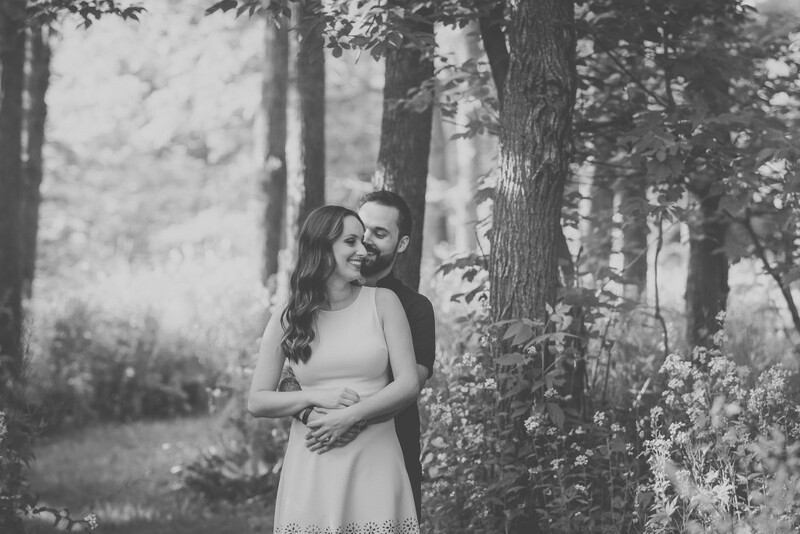 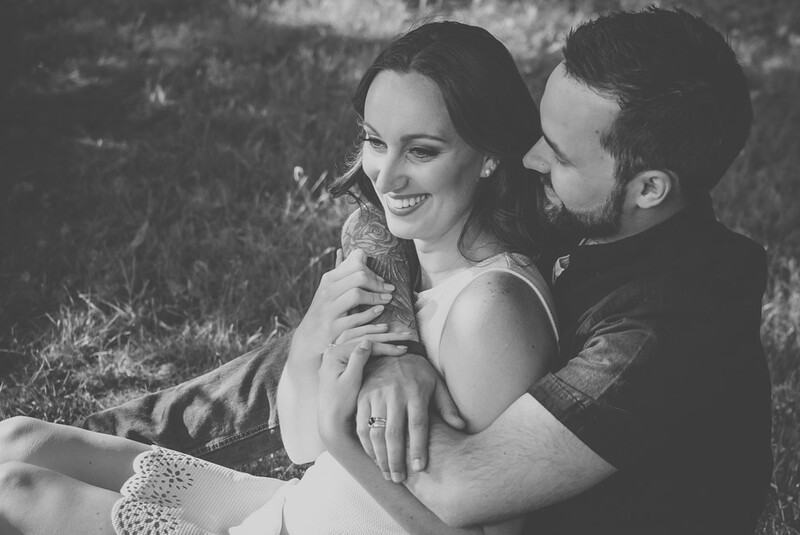 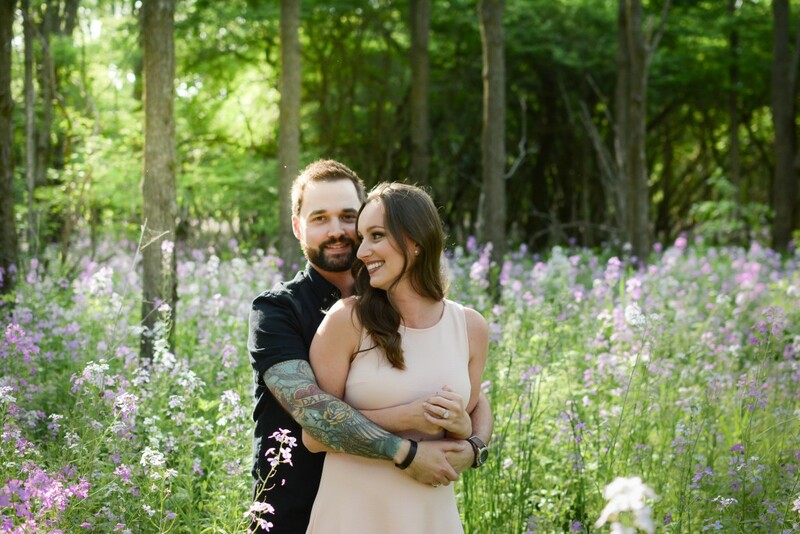 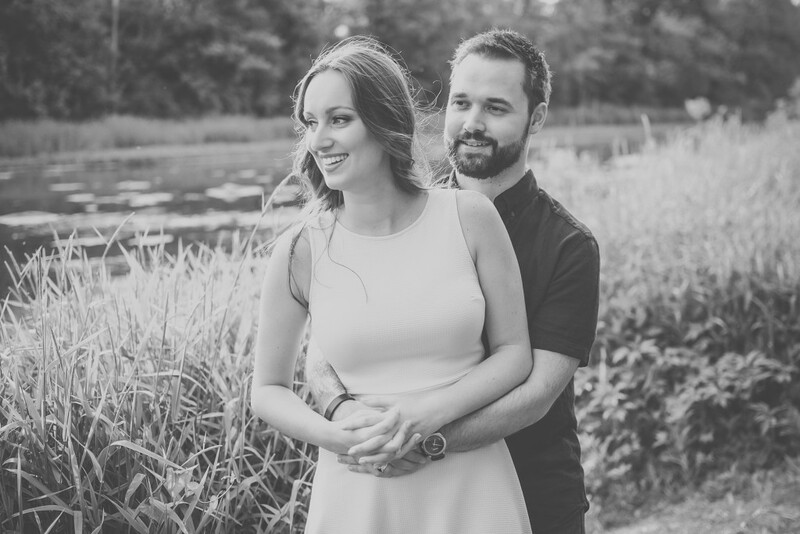 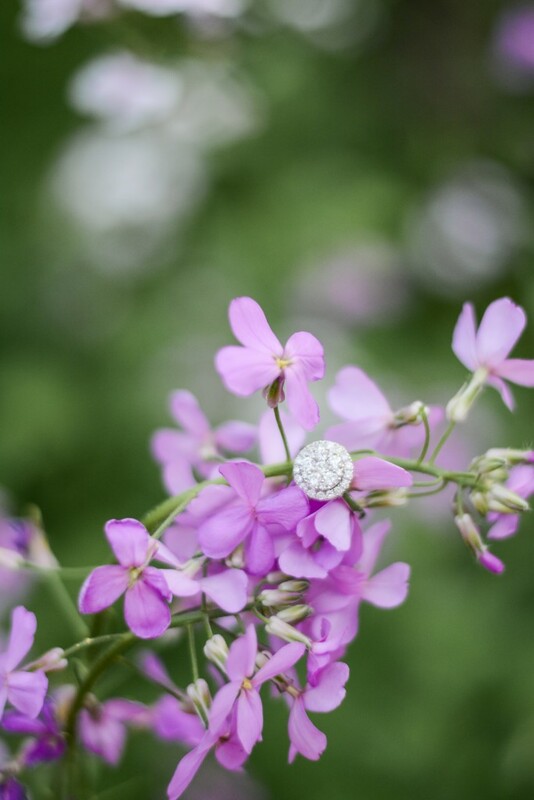 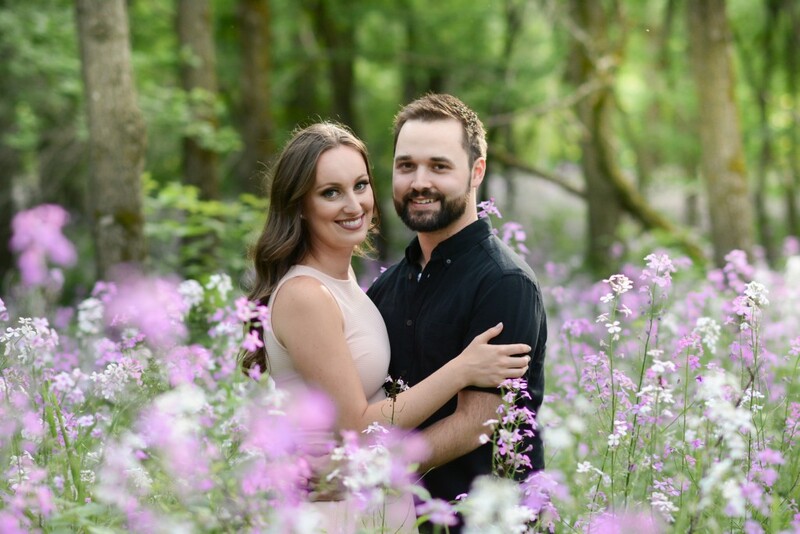 I absolutely loved shooting this fresh, springtime engagement session in St. Marys, Ontario, with the phlox in full bloom! 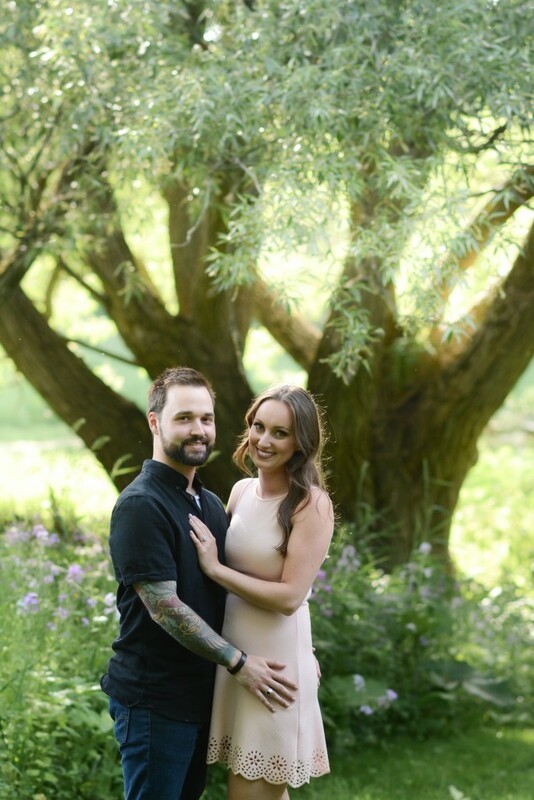 I am so looking forward to Jamie and Adam’s Bellamere Winery wedding later this year, where they will officially become Mr. and Mrs. after having known each other for almost their entire lives. 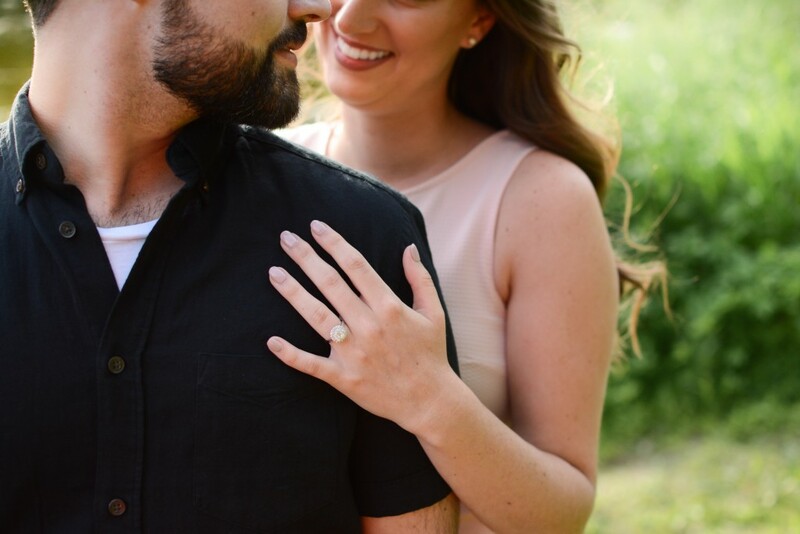 Sometimes fairytales really do come true, and I think these two are pretty lucky that they’re living one of their very own!